Rigid flexibility sounds like an oxymoron, but it is the discipline by which Andrea Kilmer manages the day to day workings of The ESG Companies. Kilmer has spent more than 30 years working for The ESG Companies in various capacities and now serves as president and CEO. The firm develops and manages a variety of properties and ventures, from high rise buildings, shopping centers and industrial complexes, to apartments, restaurants and car dealerships. 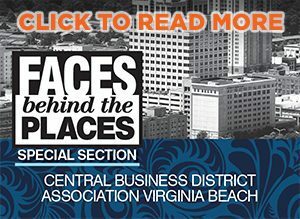 Most recently, The ESG Companies has taken on the Virginia Beach Oceanfront arena project—a $220 million venture that will break ground this year. For Kilmer, the unexpected is the norm. Because of the nature of her firm, most days are riddled with unanticipated needs and opportunities. Whether she is reviewing loan documents, negotiating a development agreement, assisting the ownership family with personal concerns or just listening to and guiding staff, a day in Kilmer’s life is almost guaranteed to be a unique experience. Kilmer earned her bachelor’s in business administration from Old Dominion University in 1978. Two years later, she passed the Certified Public Accountant (CPA) exam and began working for a national CPA firm. 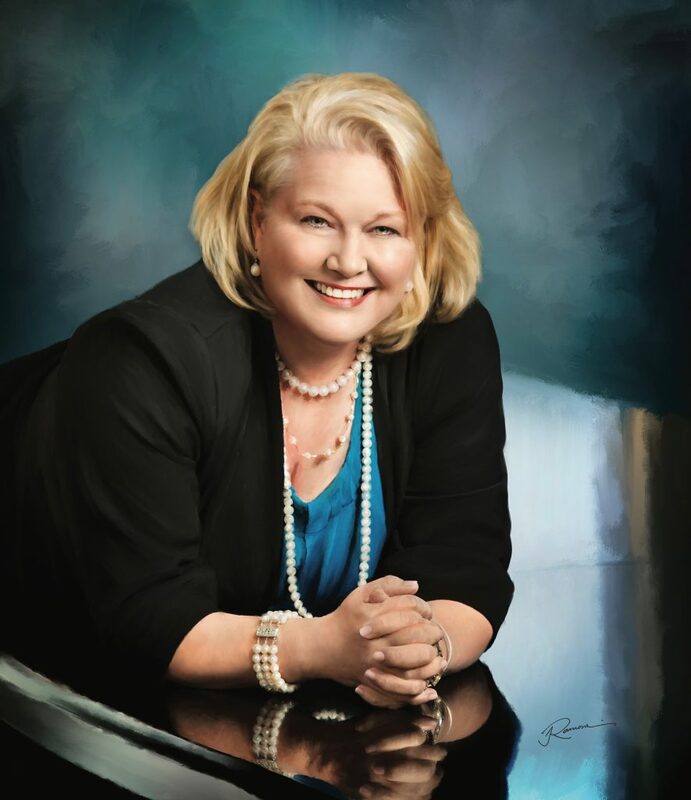 Because Kilmer grew up around her father’s real estate development company, she was assigned to several development clients by her accounting firm. The ESG Companies was one of those clients. In 1984, Kilmer joined ESG as a controller. As the company has grown exponentially over the years, Kilmer has grown with it. When the company’s principal, Eddie Garcia, asked Kilmer to follow in his footsteps as CEO, it was a natural progression that Kilmer was honored to accept. For Kilmer, being a female in a development company, and even business in general, has had its challenges over the years. Now in her 60s, Kilmer has spent decades navigating the business world, and it hasn’t always been easy. Female CEOs in business and real estate are still a rare breed. Even now as a respected leader in her industry, Kilmer faces some archaic gender stereotypes that continue to permeate the business world. She approaches issues with directness and candor, qualities that are sometimes perceived as brash for a woman. But Kilmer believes time is too precious to waste. She tries to avoid the game that is so often played and instead negotiates with transparency and integrity. Kilmer’s hard work and persistence have not only paid off in her professional life, but at home as well. She has been married for 38 years and has raised two Eagle Scout sons. Through the good and bad, her family has stuck together. It has never been easy to find balance while raising kids and juggling a career, but Kilmer credits her husband and family for embracing her career and its demands. “The support of my husband of 38 years and my parents has been an integral part of my success,” Kilmer says. The business world for women is changing for the better, but there is still work to do. Kilmer is happy to play a role in the transition toward equality. She encourages women to stay true to themselves, follow their instincts, have self-confidence and always play to win. In addition to presiding over The ESG Companies, Kilmer serves on the boards of the Hampton Roads Chamber, Virginia Beach and the Virginia Beach Central Business District Association. She is also a member of the Virginia Board of Accountancy and the National Association of State Boards of Accountancy. She is on the advisory committee to Commercial Real Estate Women (CREW) of Hampton Roads. She volunteers with the Virginia Beach Police Commission, Cycle for Survival, The Healing Place for Homelessness and the Pungo Strawberry Festival.